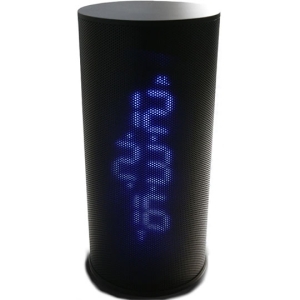 Designed for Star Wars fans, these 3 clocks will wake you up to various quotes from either C-3PO, a Stormtrooper or Chewbacca. 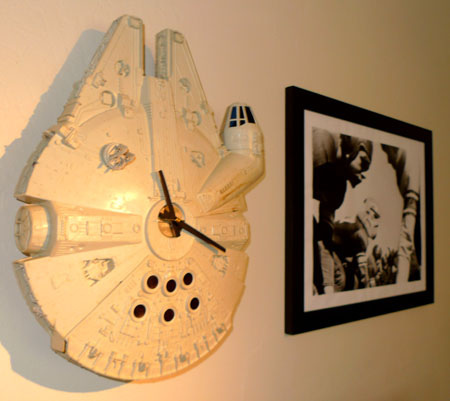 The clock here is built from an old Millennium Falcon from Star Wars and uses the centre point of the ship to embed clock work in to it’s innards. 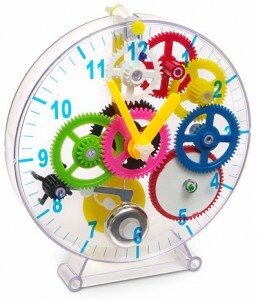 Although not a difficult task to accomplish, ie, use a drill and some clock parts, it still looks unique on any wall. 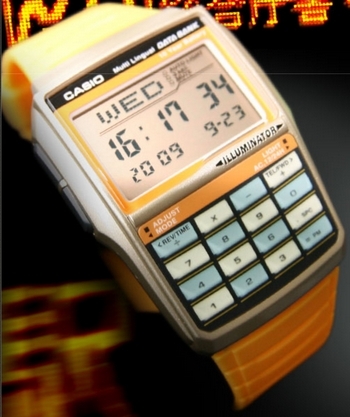 TokyoFlash are re-releasing the Casio DataBank watch for a limited time. 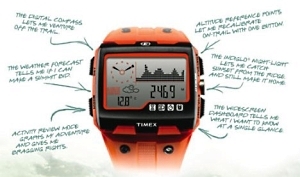 Described by the guys over there as “A true classic brought back to life”, the watch, as the previous versions did, allows you to store telephone numbers on it, perform calculations and wake yourself up with 5 programmable alarms. 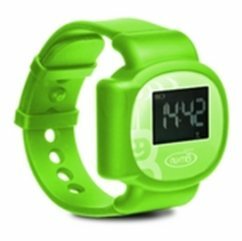 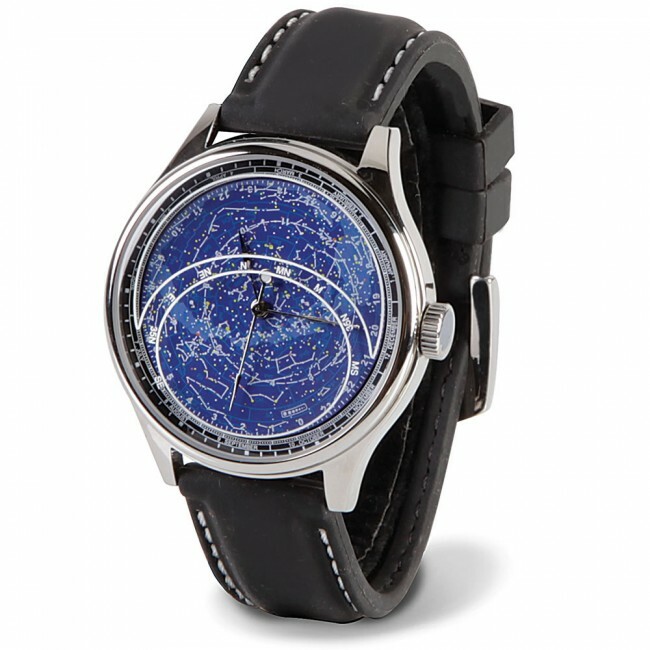 The GPS tracker watch is designed for children to be worn so that their parents can keep track and know where they are. 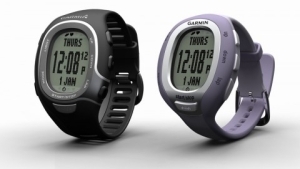 It might be classed as an invasion of privacy for children, but at the same time it could also protect a child if something unfortunate was to happen. 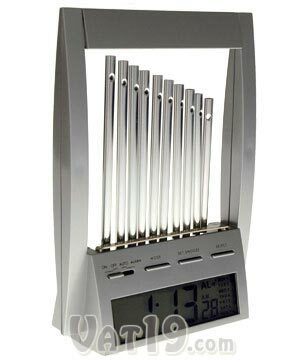 The Wind Chime Alarm Clock features 10 metal pipes that bump in to each other making a chiming noise. 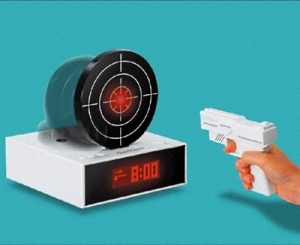 It’s a more of a gentle way to wake up rather then a sonic bomb clock that throws you out of bed.